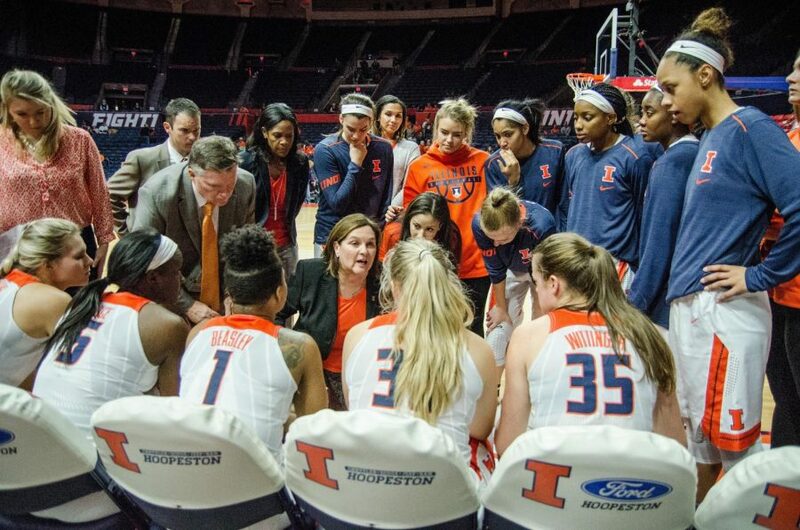 Head coach Nancy Fahey talks with her team before the start of Illinois' game against Michigan State on Jan. 16. Illinois fell to Michigan State 67-55. The Illini look to build off a season where they finished at the bottom of the Big Ten. 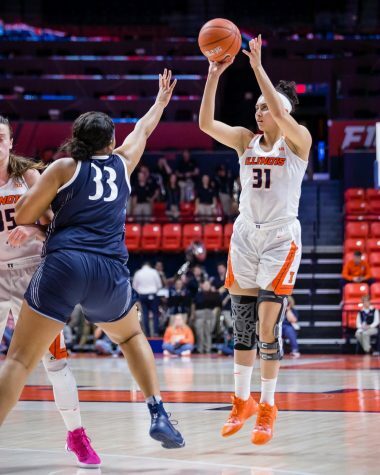 The Illinois women’s basketball team will play its second game of the season, hosting Valparaiso at the State Farm Center on Wednesday. Valparaiso, coming off a six-point loss to North Dakota on Sunday, will be looking for its first win of the season. 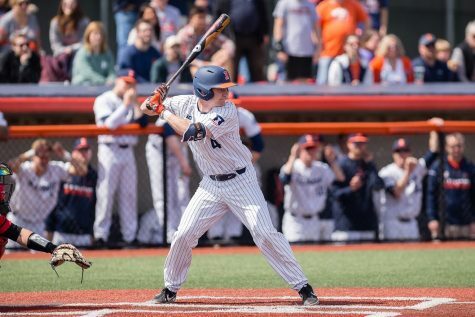 Last Wednesday, the Illini opened the season with a much-needed victory. 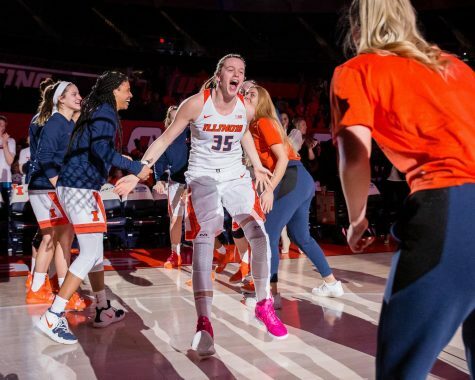 The program hadn’t won a game in an almost a year, but after a 28-point win over Alabama A&M, Illinois opened the season on a high note. 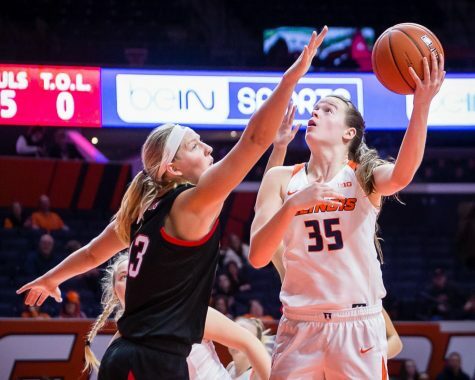 In the Illini’s first game, the team didn’t hit their stride until the second half when they expanded a lead that was at just five points. However, head coach Nancy Fahey has confidence in her team’s ability to start games stronger moving forward. The contest showed promise for Illinois’ bench. The team’s second-half punch was led by senior Jaelyne Kirkpatrick, and freshmen Arieal Scott and J-Naya Ephraim. Neither of the three players started in the season-opener, which highlights the team’s depth. Moving forward in the season, Kirkpatrick said the bench’s performance gives Fahey confidence to put any player in. 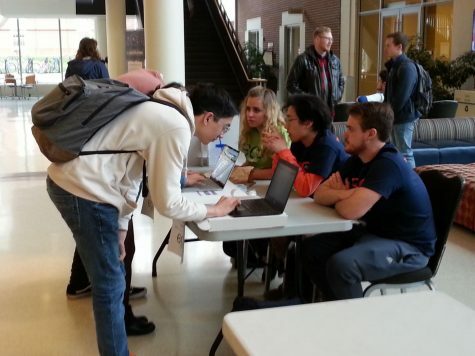 The Illini know any player can make a positive impact. 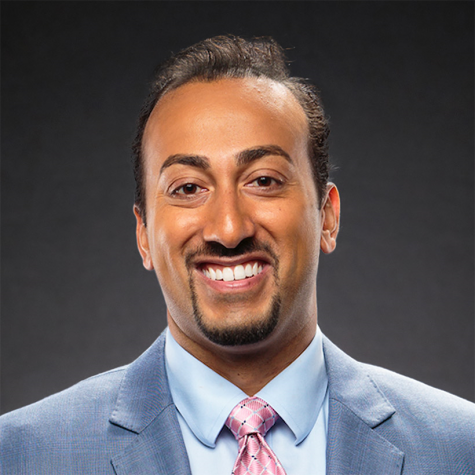 Fahey also added that although she was pleased with the bench’s performance, she wasn’t surprised at the players’ contributions, especially Ephraim, who has been showing her abilities in practices. Since the win, the team has been practicing just as hard as before, knowing there are always plenty of improvements to be made. The Illini continue to work on the basics at both ends of the court as they prepare for Wednesday’s game against Valparaiso. Valparaiso’s offensive strengths include creating off-ball action, which will challenge the Illini to stay focused on defense and not get “sucked into” off-ball play, according to Fahey. Kirkpatrick says the team is still focused on being a relentless and gritty on defense, which will be necessary in stopping Valparaiso’s dribble-drives. 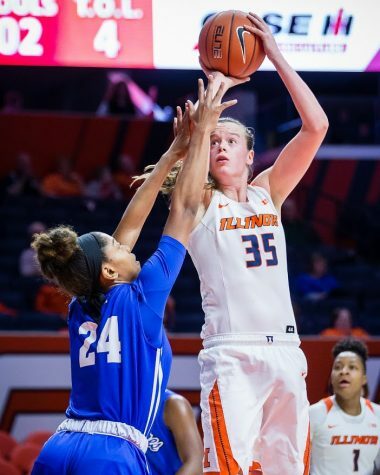 While Fahey knows Valparaiso’s defensive switching will force the Illini to make adjustments, she doesn’t want it to dictate Illinois’ offensive tempo. Kirkpatrick also believes Illinois must keep control of the game and continue to emphasize offensive transition. 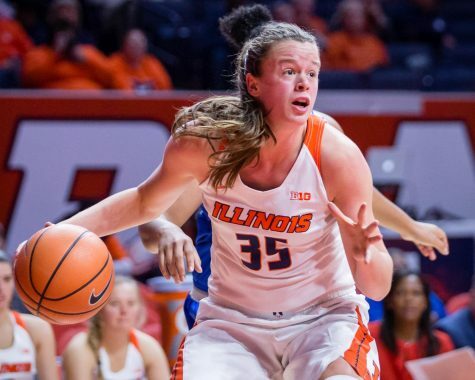 As the Illini prepare for their second game of the season, they’re doing so without junior guard Petra Holešínská, who suffered a season-ending ACL injury in practice last week before the team’s season-opener. 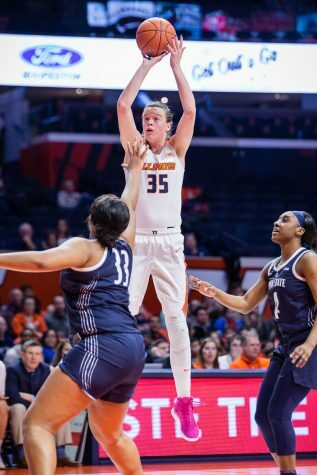 Last season the Czech Republic-native was an effective three-point shooter and appeared in 27 of the Illini’s 31 games, averaging 22.6 minutes per game. 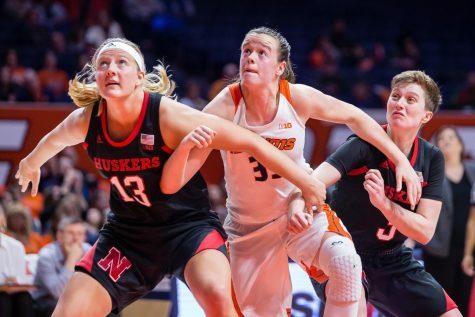 Fahey said the team will miss Holešínská’s high basketball IQ and her ability to hit threes and take charges on defense. 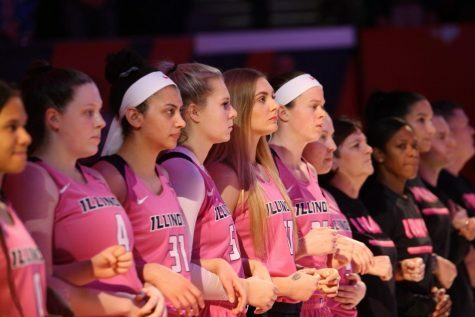 While the Illini know Holešínská’s contribution cannot simply be replaced, the rest of the team is ready to step up.